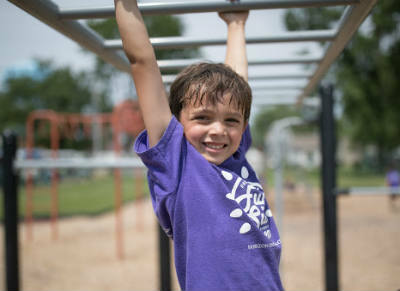 Summer Camp 2018: It’s Not Too Late to Sign Up! So, how will you help to prevent brain drain? Here are six ideas. 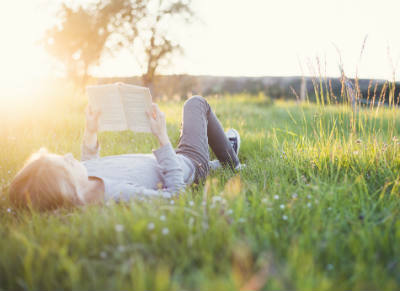 What happens to your child’s brain development during summer break? 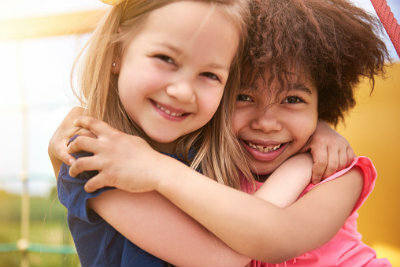 Between the end of the school year and the start of the next, every student is at risk of learning loss. 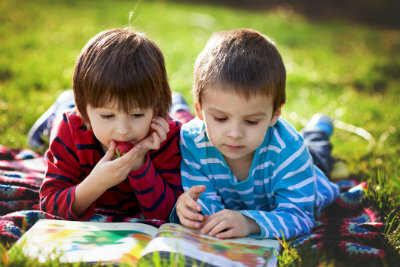 If your child has difficulty adjusting to school in September, he or she may be struggling with summer learning loss. 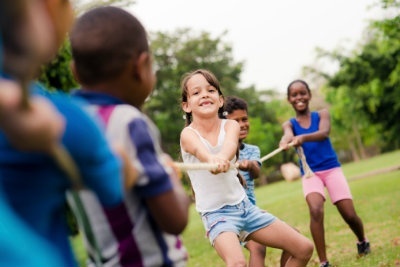 Summer learning loss happens when a child forgets important skills and concepts during summer vacation because they do not have the opportunity to practice what they learned during the school year. 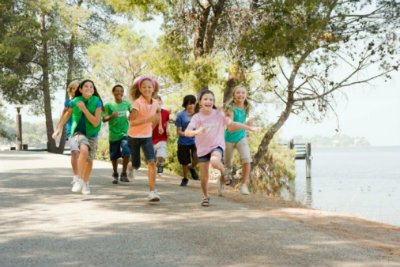 Horizon Summer Camps are built to prevent this gap with fun and engaging field trips, lesson plans, games and more. 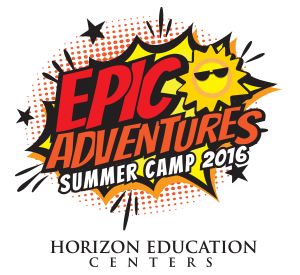 Is Your Child Ready for Epic Adventures Horizon Education Summer Camp? 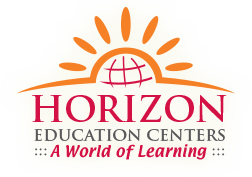 This summer, your child will love learning and growing during Horizon Education Centers Epic Adventures Summer Camp. 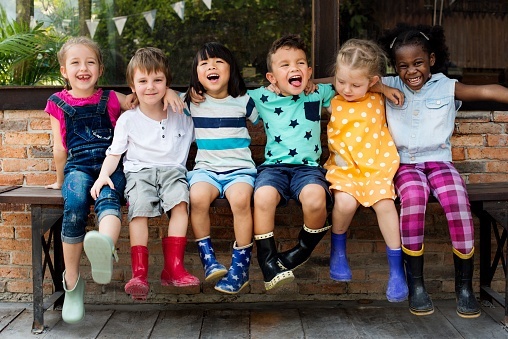 The learning themes are built to prevent summer learning loss and engage hands-on science, math, reading and art skills and experiences important to their development. 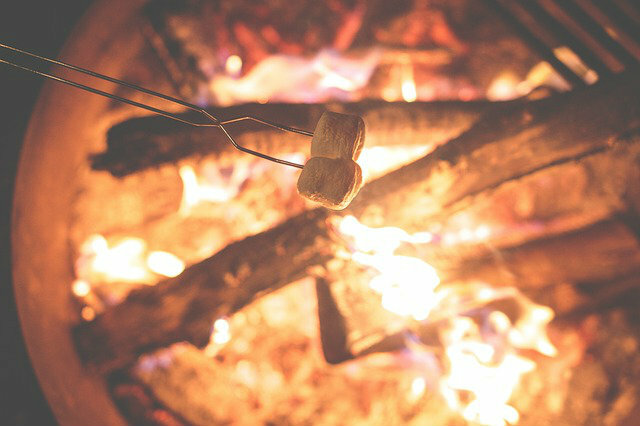 We’ve been reading an intriguing blog called Everything Summer Camp, where stories are shared about celebrities and their experiences at summer camp. 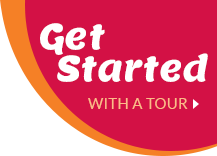 The most recent post reveals the story of Halston Sage, a young woman who has appeared on the television series How to Rock in 2011, plus The First Time and Nickelodeon programs Victorious and Bucket & Skinner’s Epic Adventures.